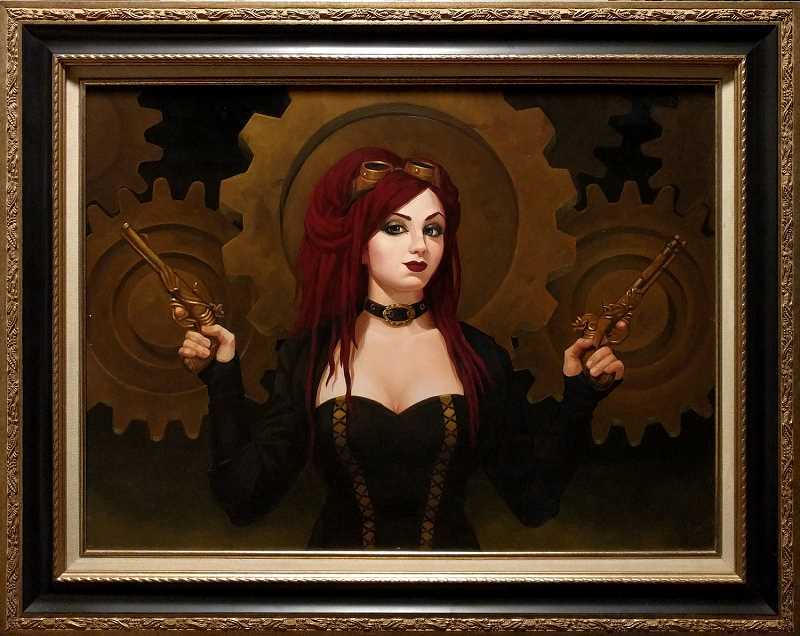 The museum's "Steampunk: An Art Invitational" exhibit kicked off last week at the Washington County Museum, 17677 NW Springville Road, with a members-only celebration July 11. "Washington County Museum is working to collaborate and outreach with the community more," Schade said. "This is a great summer art exhibit to do just that." Visitors can come to see the exhibit or purchase items through August. Purchased items can be picked up the first week of September, after the exhibit wraps up. There will be a purchasing catalog included in the exhibit for perusal, Schade said. 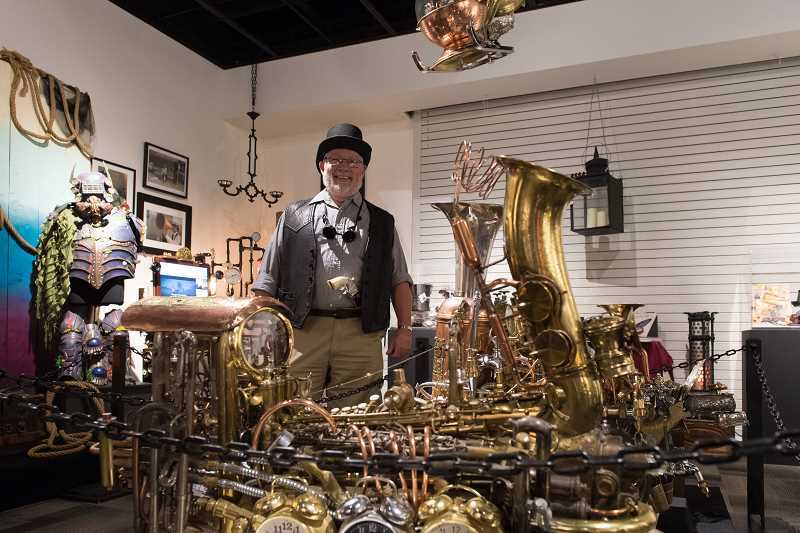 The July 11 unveiling included tea and desserts from Clockwork Rose Tea Emporium, set to the music of DJ Powerless who played old phonograph records, followed by a Nikola Tesla electricity demonstration by the renowned "Dr. Professor" Don Anderson, a retired physicist and electrical engineer.